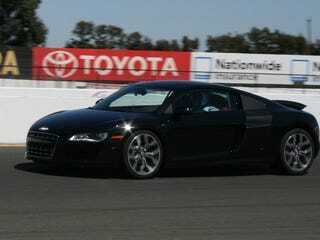 We spent part of the week in California, testing various new Audi products, the headliner being the 2010 Audi R8 V10. Check back Monday for more. Until then, here's a teaser video of our run at Infineon Raceway.